Currently Listening: Sun Airways (Daytrotter Session). | Pulp and Circumstance, Juiced. 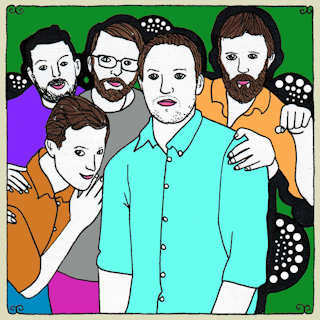 Currently Listening: Sun Airways (Daytrotter Session). It really needs no introduction; Sun Airways, Daytrotter Session, available now for complete gobble. This entry was posted in Currently Listening, jwolf and tagged sun airway. Bookmark the permalink. ← Locals (Addictions): Young Minds.